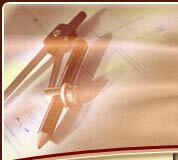 HARMON GENERAL CONTRACTORS, LTD, utilizes four generations of building experience to complete your project. Every project is handled with the care and expertise that can only come from many years of being in the construction industry. If you are considering a construction project, please give us a call and we would be pleased to meet with you and discuss your plans.